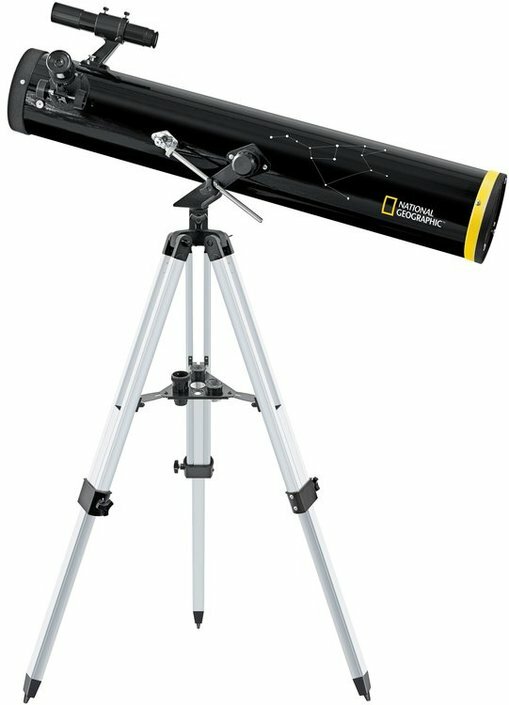 The National Geographic 114/900 is a user-friendly reflector telescope for the beginning astronomer and for children. 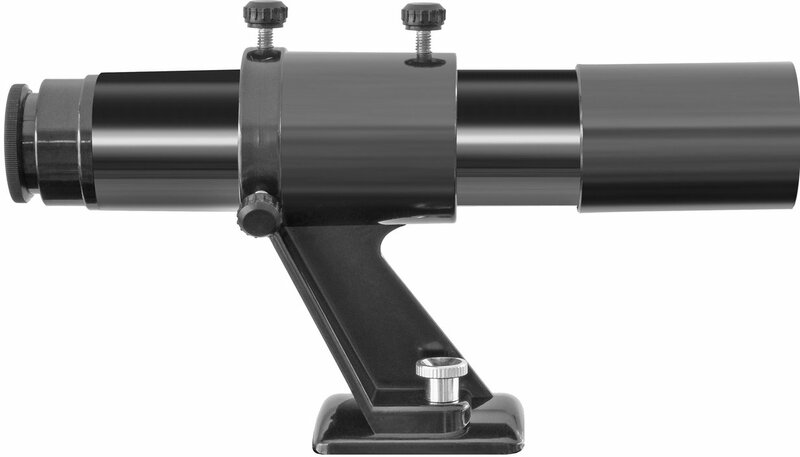 This telescope enables you to view celestial objects, like bright deep-sky objects. The telescope is especially designed for those who could use a little help watching the night sky. Therefor this reflector comes with astro software and an altazimuth mount, which is easy to use. This reflector telescope has a lens diameter of 114 millimeter and a focal length of 900 millimeter. The maximum useful magnification is 228x. Thanks to the Newton reflector you will be able to get a true color view. 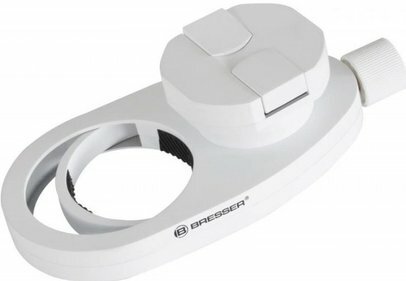 Included with this National Geographic reflector are a Barlow lens (3x magnification), an erecting eyepiece (1,5x) and three eyepieces. 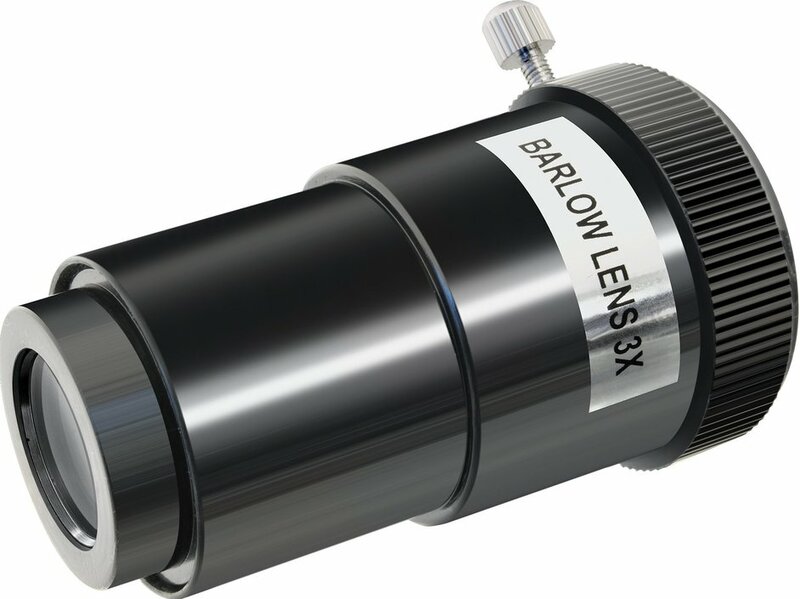 The eyepieces have a lens diameter of 4, 9 and 25 millimeter. The telescope is also equipped with a 6x30 viewfinder. Write a review By sharing your experience with the National Geographic 114/900 reflector telescope, you can help others (perhaps still doubting customers) with making a good choice.